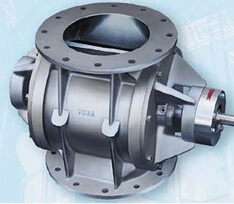 Dust discharge equipments are selected in the proper size in accordance with the filter capacities. Dust discharge equipments used in empting out the stuff stocked in the silos in controlled way are delivered with the drive units. Screw conveyor,rubber band and elevators used to transport dusty stuff can be obtained from our company in the proper capacities with the drive units.